It takes a good man to fight real evil, (and a little chicken soup doesn't hurt either). Aaron Stern, a young man with a big secret, is living the California Dream. But his world is turned upside down when sinister forces begin to close in on him. Aaron finds himself drawn into a world of powerful ancient manuscripts, psychic adepts, healers, mind readers and a thousand-year battle against the powers of darkness. When his family finds itself in the firing line Aaron has to confront pure evil with resources he never knew he had. 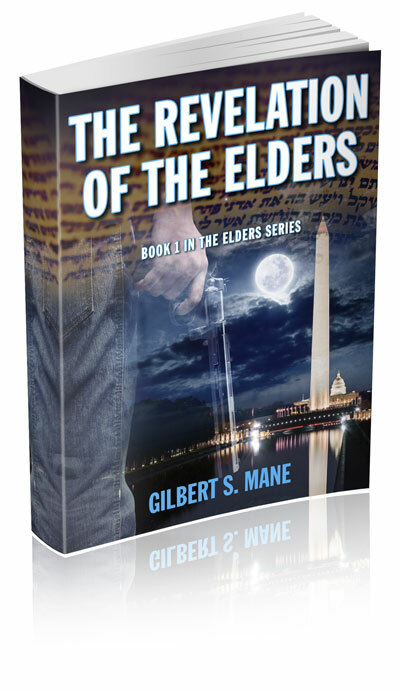 The Revelation of the Elders is a white-knuckle conspiracy thriller with paranormal and historical themes, and a few Jewish jokes. Fun for all ages, but particularly for the young-at-heart. Enjoy! The book is "AMAZING" unputdownable. An excellent read, highly recommended. Recommend it to anyone who likes mysteries, particularly with an historical flavour about them. A Chinese Secret Society has found the key to raising an unstoppable inhuman army. Aaron Stern and Katie Liebovitz are back! Foiling a world-destroying apocalypse, so they can get back to worrying about their college grades, and working on their relationship. 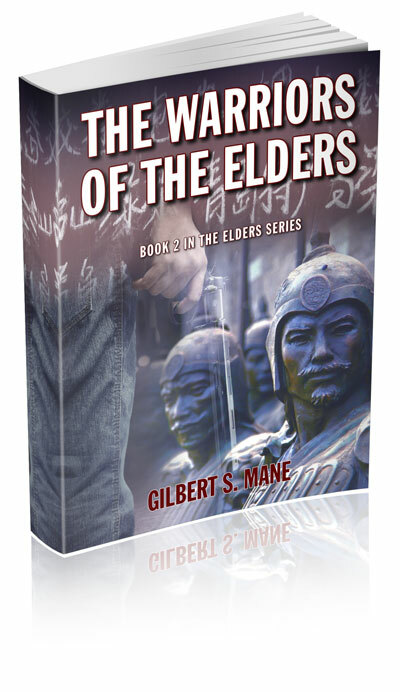 The Warriors of the Elders is the second book in the Elders Series. A rollercoaster ride across Tibet, India and China in a breakneck race to stop an irresistible army of ancient warriors. With an unlikely team – a blind Tibetan hermit, a beautiful Bollywood starlet, a couple of orphans, and an ex-Mossad agent – Aaron and Katie are pitted against the most powerful forces of evil the Elders have ever had to face. Zombies would turn tail and run from these guys! Melvin Shnayvise and Mishi Stern reluctantly team up to save the world. The third book in the Elders Series, narrates the dangerous journey through war torn Africa to rescue a tribe threatened with genocide, and to find and secure an artefact of limitless potency, hidden millennia before to keep it out of the hands of those who would misuse its power. 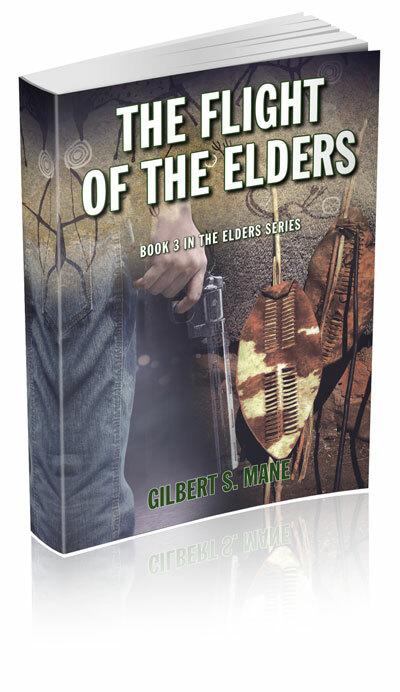 More books are planned for the Elders Series!